Trantec has been providing a range of materials handling equipment to the Plastic industry, for over two decades. Our range of Metering Screw Feeders, Flexible Screw Conveyors, and Augers are commonly used in plastics extrusion manufacturing facilities. PVCu – Polyvinyl Chloride Un-plasticised. ABS – Acrylonitrile Butadiene Styrene. HIP – High Impact Polystyrene. WPC – Wood Plastic Composite. PVC/NBR – Nitrile Butadiene Rubber/PVC blend. 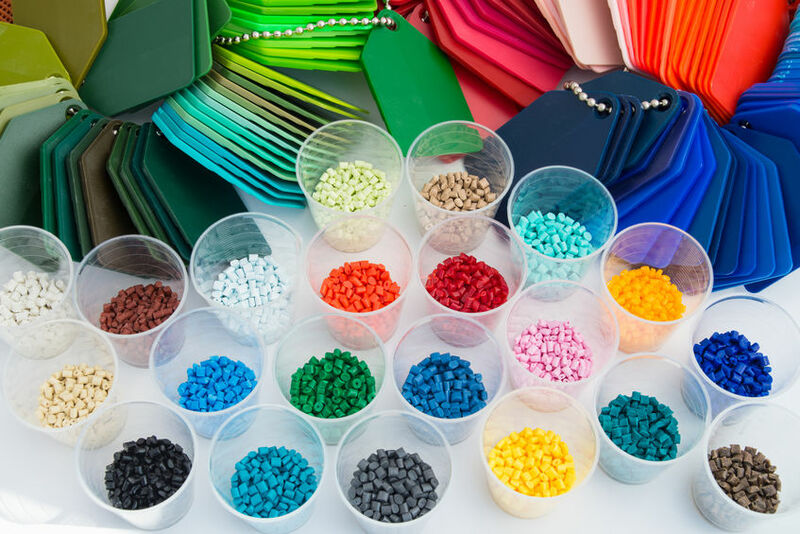 The Plastics industry is constantly evolving.